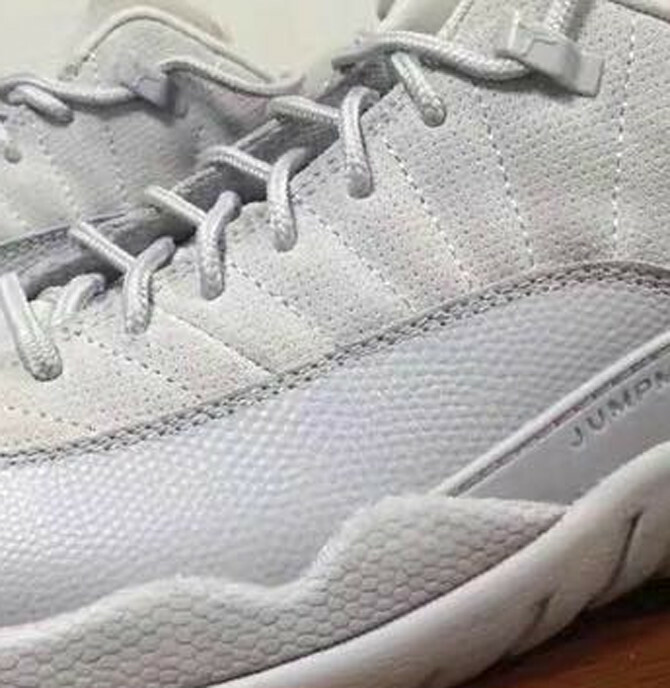 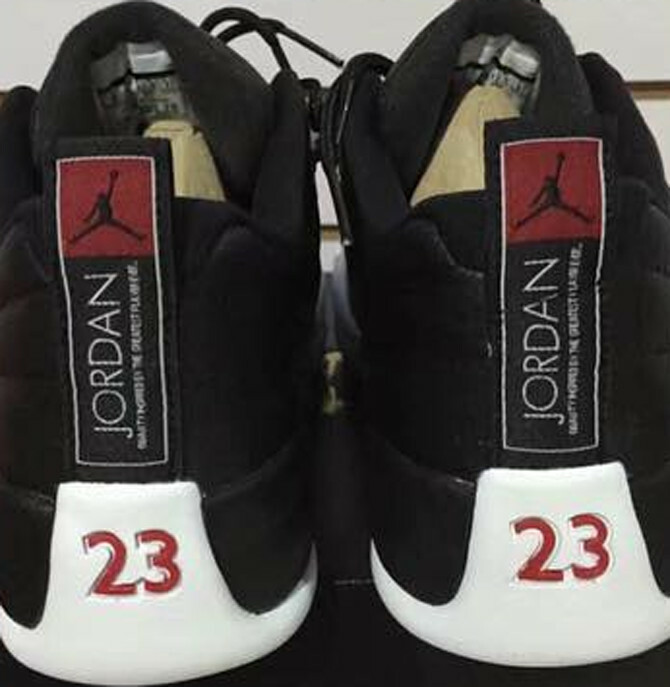 A first look at 2017 Air Jordan 12 Low retros. 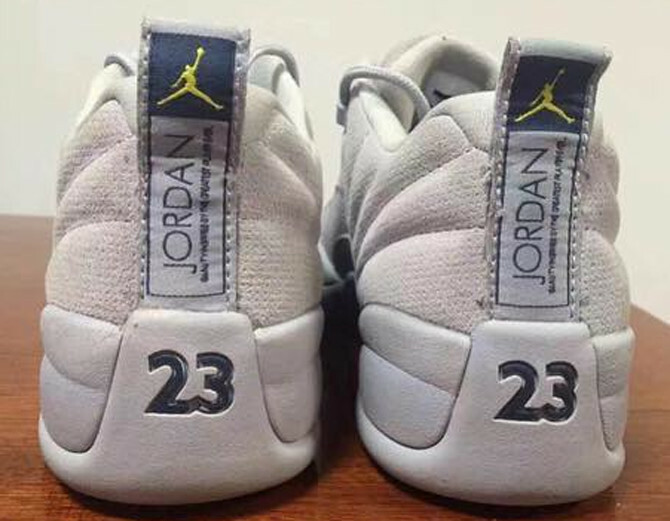 The Air Jordan 12 will be around in Low form come next year, as confirmed earlier in 2016 by a set of leaked 2017 Air Jordan release dates. 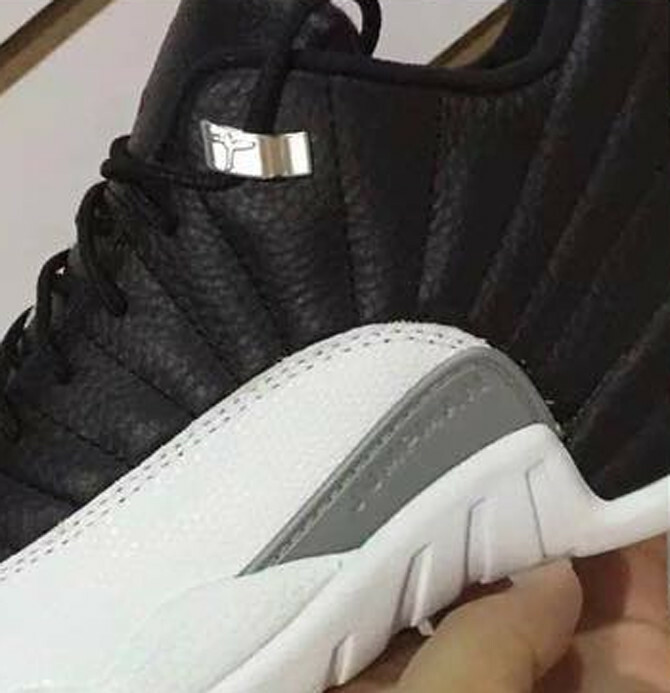 Gathered here are the first sets of leaked images depicted a couple of the pairs to come. 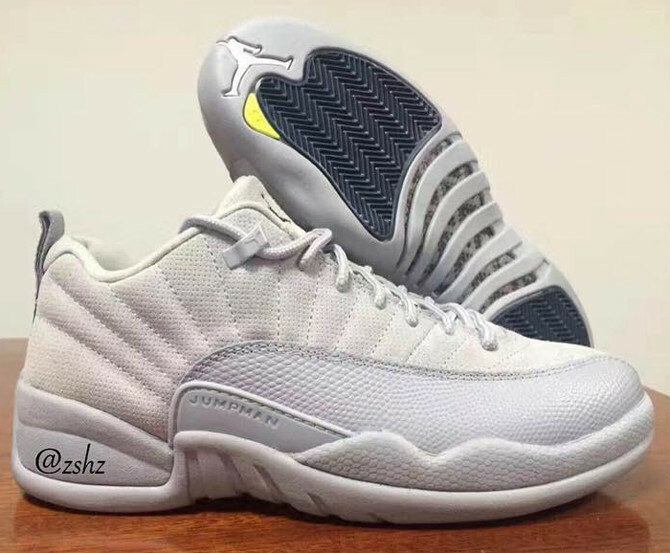 There's the Air Jordan 12 Low "Playoffs," a shoe that takes an original colorway and chops it down in height, and a new colorway dipped in lilac shades. 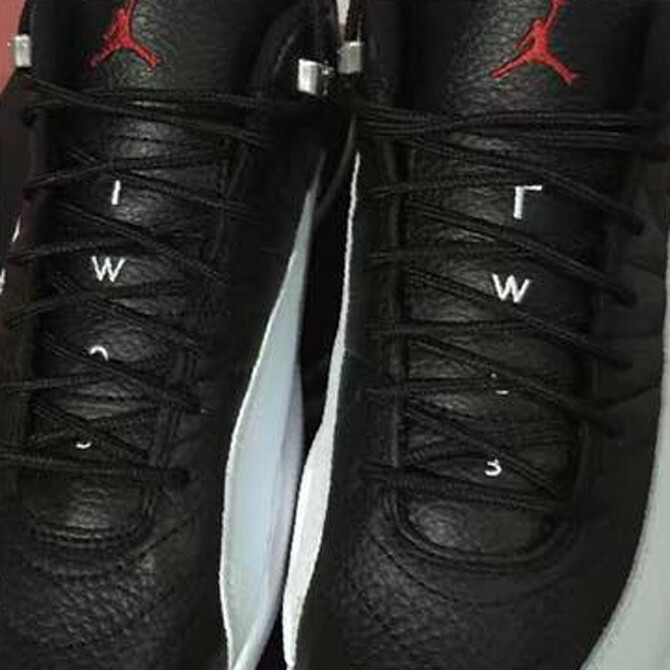 Last we knew the Air Jordan 12 Low "Playoffs" was scheduled to release on Feb. 25, although that date could definitely shift given how far out this retro Air Jordan release is. 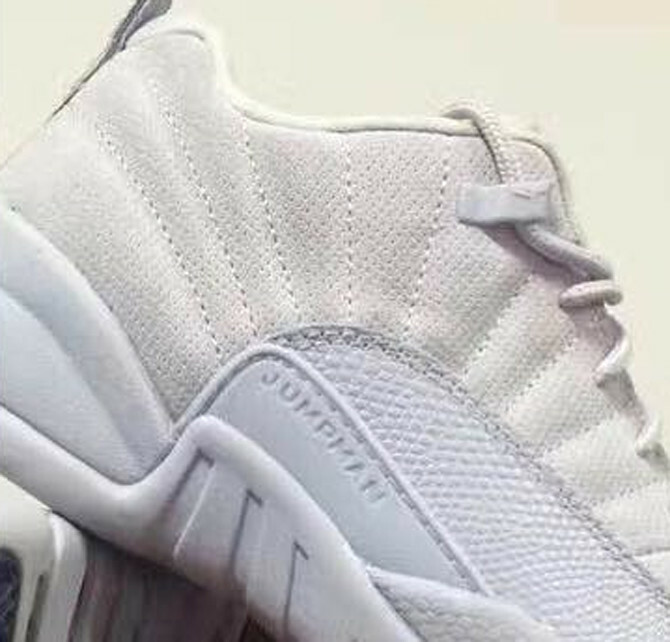 There is no info yet on a release date for the other pair pictured here.